Please complete and return this form no later July 23th. You may send the form via US Mail, scan and email to us littlemtreunion@gmail.com or use the drop box at the town hall in Little Mountain. 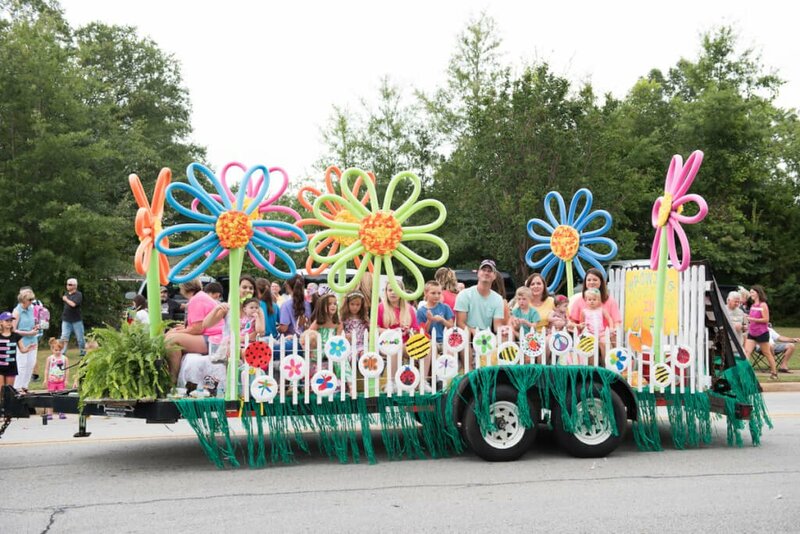 The parade line-up will be published in the Newberry Observer Wednesday August 1.